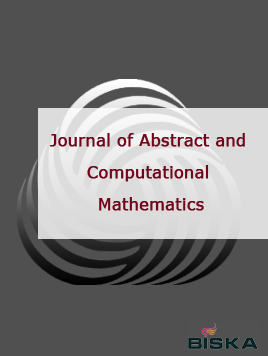 New Trends in Mathematical Sciences is an international mathematical journal devoted exclusively to the publication of high-quality research papers in the fields of mathematical sciences and critical reviews in the area. 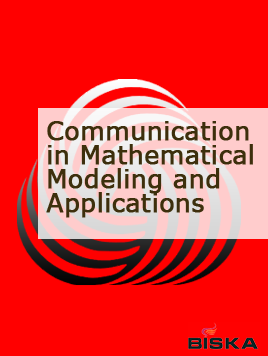 The journal emphasis on important developments in Applied Mathematics and Modeling, Analysis and its Applications, Applied Algebra and its Applications, Geometry and its Applications, Algebraic Statistics and its Applications as well as Algebraic Topology and its Applications. 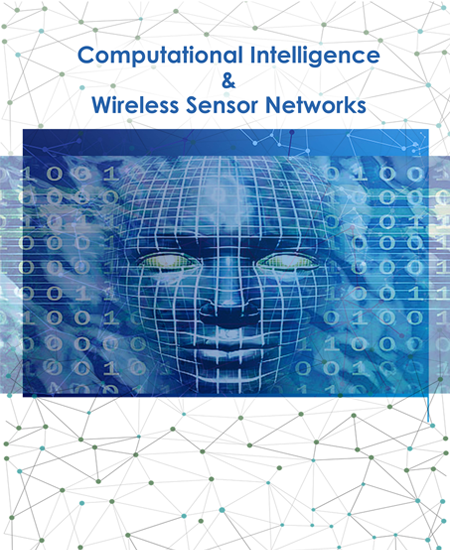 New Trends in Mathematical Sciences supports the publication of original material which involve the complete solution of significant problems in the above disciplines. 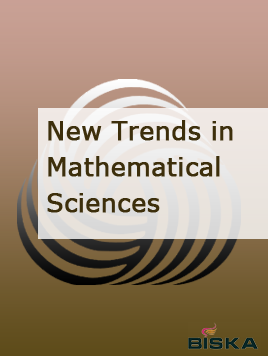 New Trends in Mathematical Sciences also encourages the publication of timely and thorough survey articles on current trends in the theory and applications of the recent mathematical problems.